7. As the CNDD-FDD Party has previously put it in the statement number 2 dated 2 nd February 2016, Burundi is an independent and sovereign country. May the United Nations get the sincere gratitude of Burundian People for having recognized the great socio- political and philosophical core values of Burundi embodied in the 2248 UN security resolution dated 12th November 2015. It is in that way. The CNDD-FDD party and its government reminds the distinguished United Nations organization to recognize and respect the truth and reconciliation commission whose activities are underway, among other missions to identify mass graves located across the country from the independence up to now. 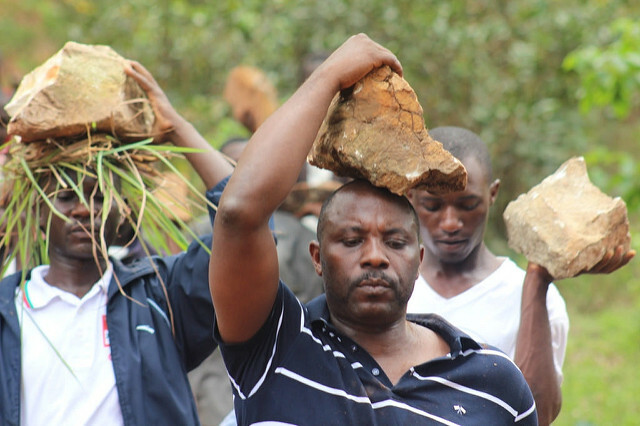 To impose such a mission of investigation on a country without using the truth and Reconciliation commission hides to Burundian the devilish plan of fabrics to demonize the institution for the simple reason that there have never been missions of investigating mass graves since the country is independent. Even the tomb of Ntare V Charles Ndizeye has not been found so far while the population claims for it long ago. Yet the United Nations has never intervened to shed light on the matter and find the tomb. However, the sphere of Buyoya, Bagaza and their friends do not want to say where the prince has been buried. Why about not revealing where Ndizeye has been buried? Since Louis Michel and his friends that have colonized Burundi affirm mastering the history of Burundi, and that Belgium has colonized the country, what about revealing where lays the corpse of the spouse of the hero for the national independence Louis Rwagasore? 9. The CNDD-FDD Party concludes the statement asking the population to keep united and get open to the dialogue since the truth saves. The CNDD-FDD asks the International Community to go on supporting the inter- Burundian dialogue. 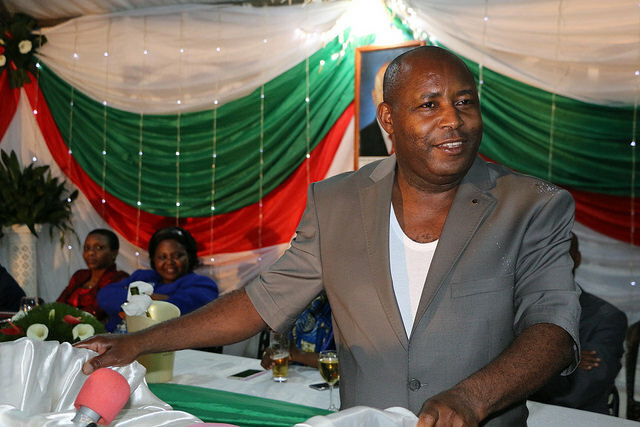 The CNDD-FDD Party urges the International Community to grant the Inter-Burundians Dialogue Commission (CNDI) financial and logistical support so that it meets the Burundi diaspora in order to produce a final report containing all Burundians viewpoints.